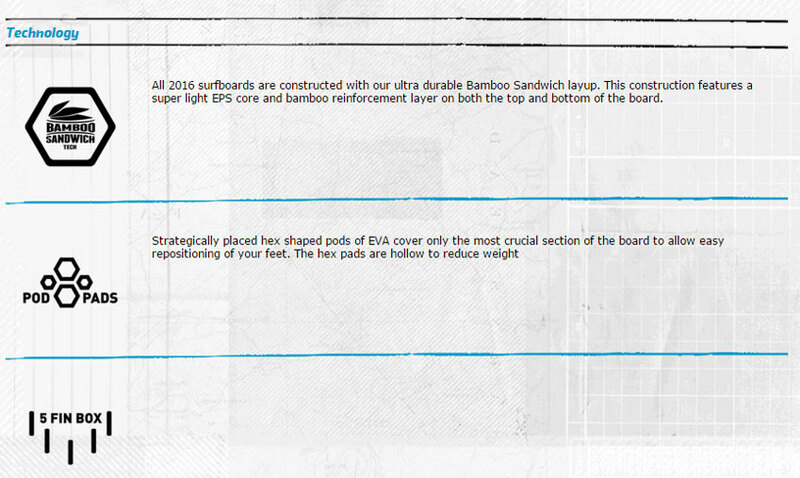 Rider Profile: The Phenom is ideal for riders who are looking for a high performance surfboard with volume and trick riding capability. 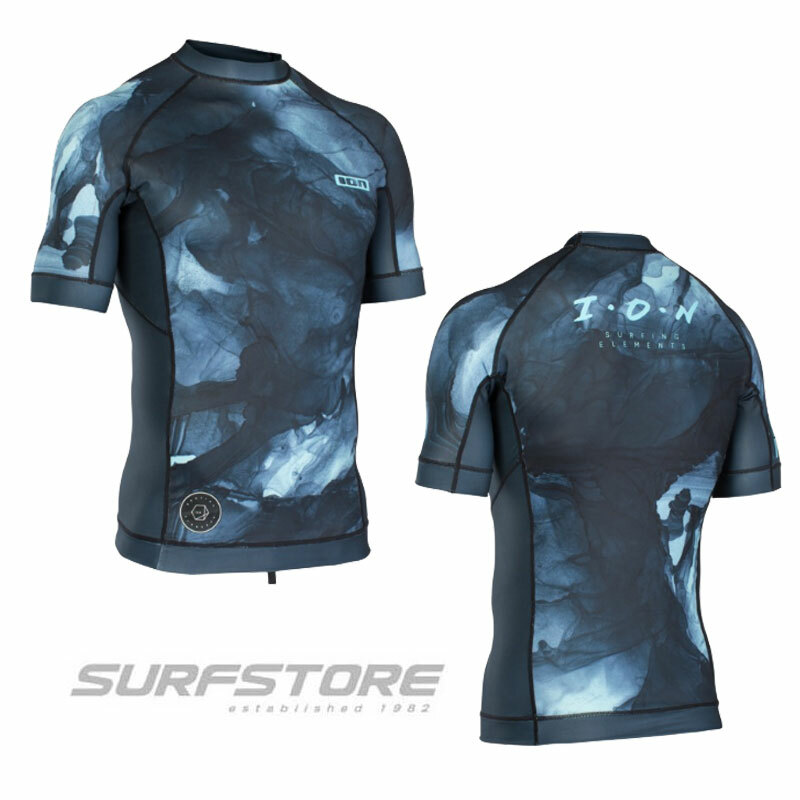 The Phenom takes a step towards the performance end of the surf chain while keeping its easy to ride characteristics. 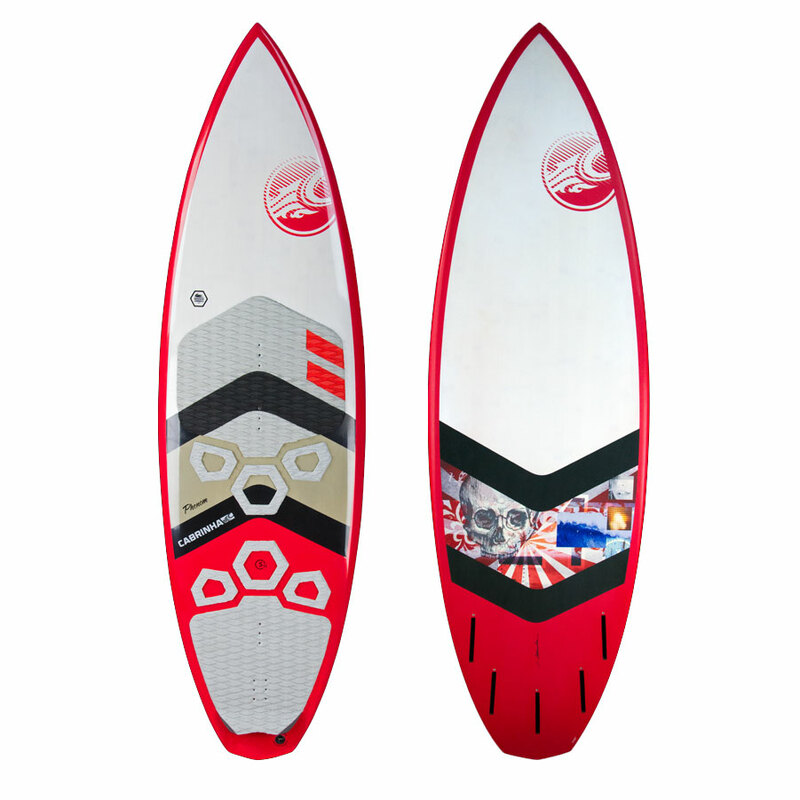 The Phenom is our widest board with the highest volume. 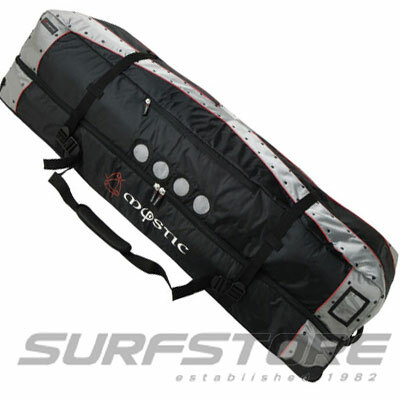 The combination of width and volume makes this board extremely versatile in the surf as well as the flat water freestyle arena. 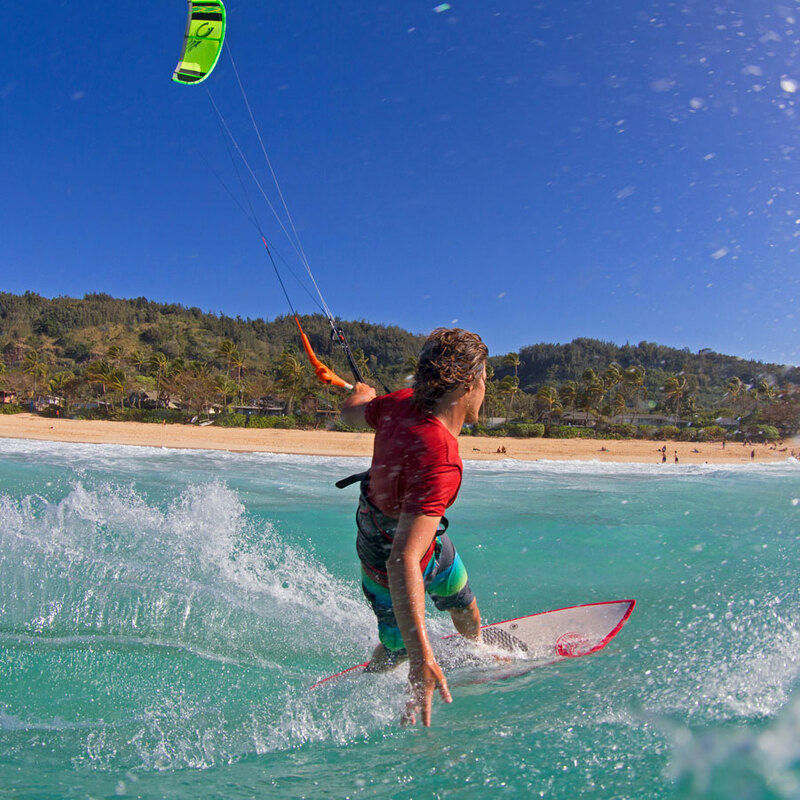 The Phenom is developed with our multi- Kitesurf World Champion, Keahi De Aboitiz. 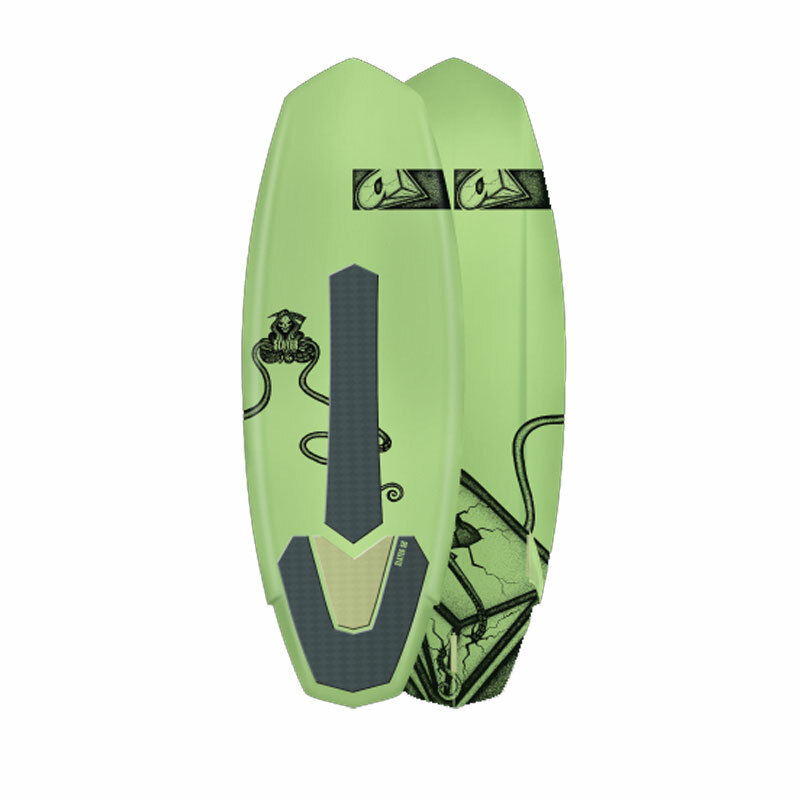 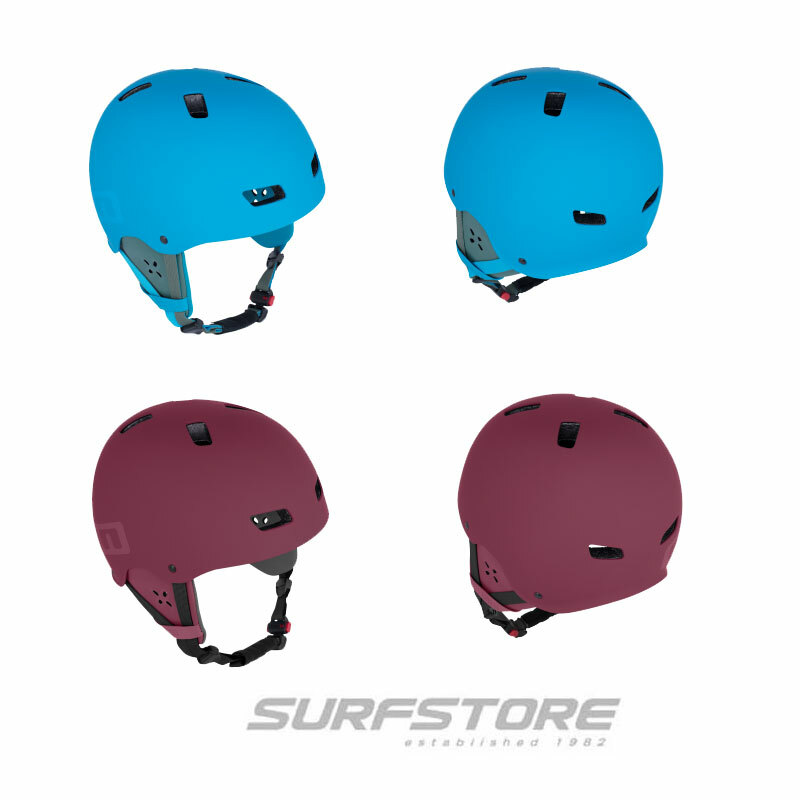 It has a 5 fin box configuration that allows the rider to choose just about any fin set up.